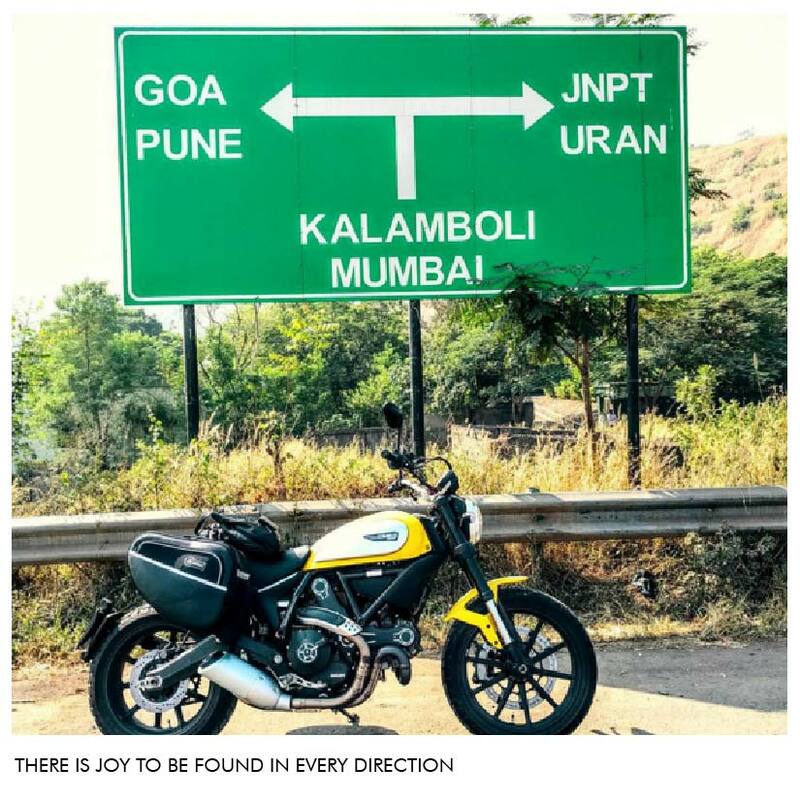 I had the wonderful opportunity to meet Sharvari Manakawad, a woman biker, who was out on her second solo bike trip on her Ducati Scrambler covering the entire of Rajasthan over a span of 20 days. We were together for New Years Eve in Rajasthan’s most psychedelic place, Pushkar. Below you can find an excerpt from the interview. 1. Introduce yourself! Who are you? Well, I’m Sharvari Manakawad, and I’m a freelance marketing professional and video maker. I often go on solo bike trips. 2. 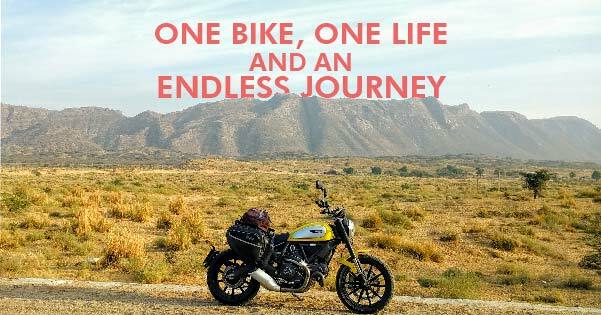 What really inspired you to be out there on-the-road? The world is so huge in itself. There is so much to see, so much to learn and so much to explore with so less time. And also, my followers on various social media platforms inspire me to keep going strong! 3. Sigmund and you started a travel project called ‘Motoreels’. Could you tell us more about it? 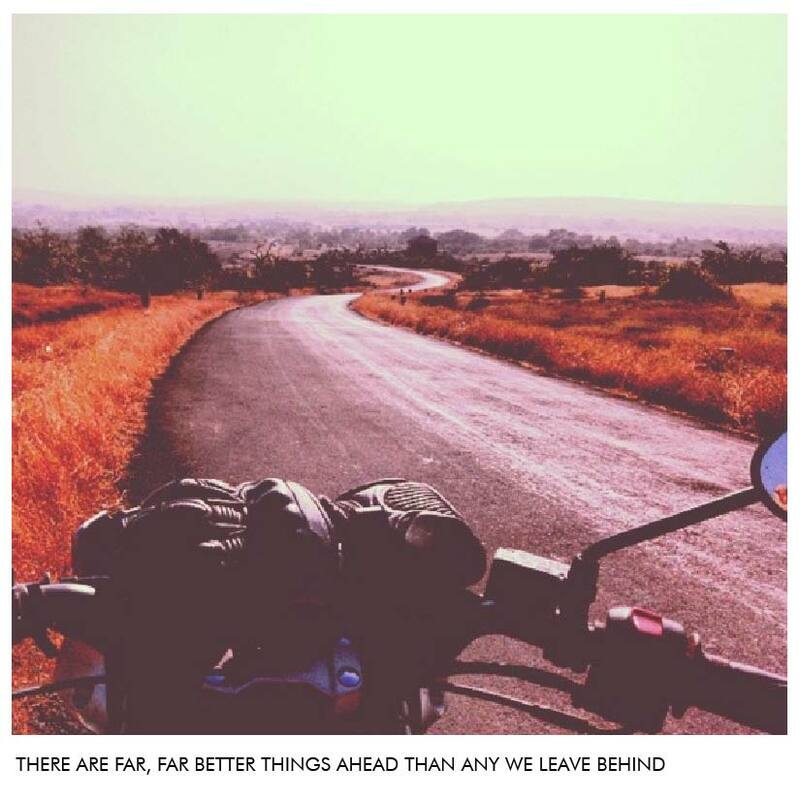 'Motoreels' is an adventure motorcycling duo who used to ride to different lengths of the country documenting and capturing everything that the road throws at them and share their experiences on YouTube. For me, it was all about putting two of my greatest passions; the love for riding and the art of film production, together. 4. When did you shoot-up with your first dose of wanderlust? I think the travelling bug had already bitten me when I was born. In a way, it came to me from my parents in my DNA. I clearly remember being at a new place on every weekend during my childhood. 5. Which adventure has marked you the most? The first adventure always stays close to your heart. I set out along with 9 other women bikers from across India to Khardung La Pass; World’s Highest Motorable Road in 2011. I also happened to be the youngest of the bunch. 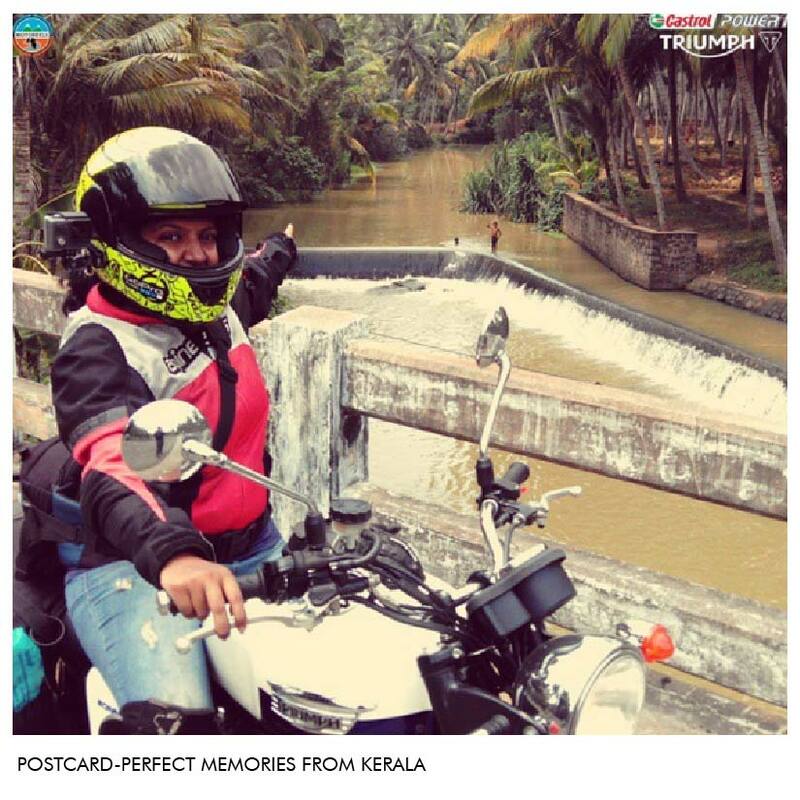 (Just btw, it was an all sponsored trip by Royal Enfield). 6. 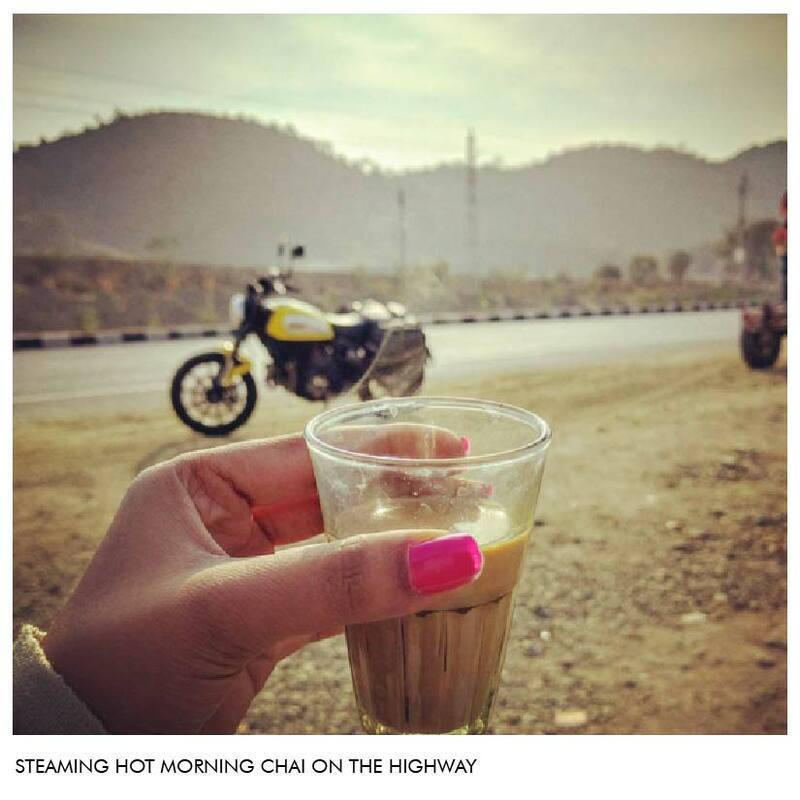 What’s it like to ride solo through India as a woman? 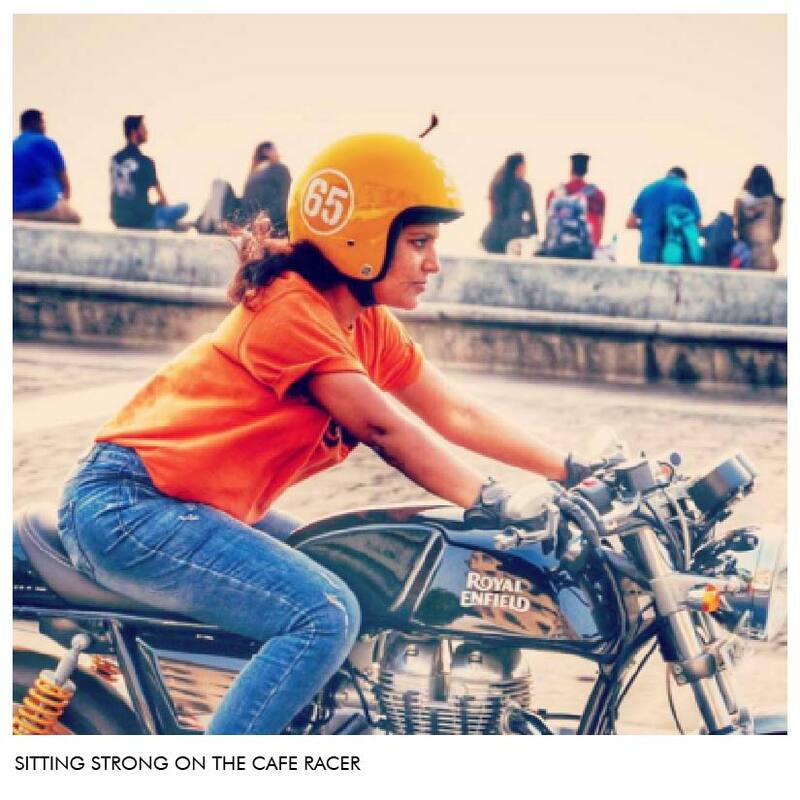 It’s just amazing to see how people respond when they see a solo woman biker. When I go to extremely conservative/isolated places, I can literally see the shock in their eyes. But generally, I’m appreciated and applauded for riding solo. 7. One of the biggest concerns around solo woman biking is safety. What precautions do you take on the road? Honestly, most of our roads are quite busy all the time, so I don’t have to worry much. But to be on the safer side, I try and stop at Dhabas that have a couple of other tourist cars parked, avoid riding after dark hours, hide my pony tail while riding and don't disclose my personal details to anybody. 8. What is the most emotionally painful thing that you’ve seen or experienced on the road? The number of dead animals on the road is absolutely shocking. 9. If you were to write an autobituary titled, “Her life, according to Sharvari”, what would that be? 10. You seem to juggle life between marketing for a company and video editing for another. What’s an average day like in your life? I think you’ve caught me on this one (grins). I do different things each day, so I can’t really explain what an average day would be like. Monotony would literally kill me to death. 11. 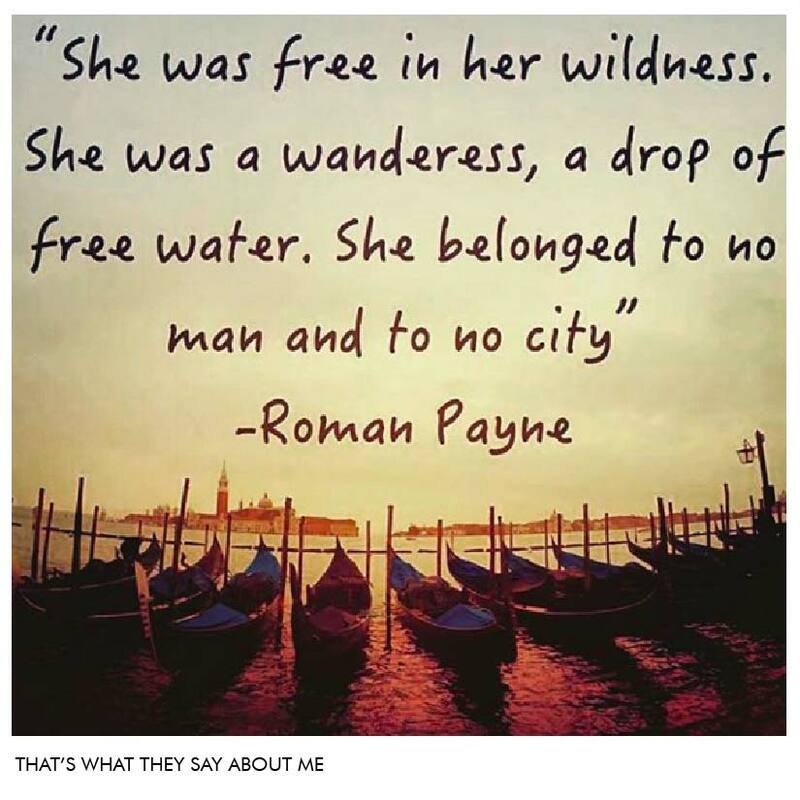 Lastly, for all the girls still out there in the fence about their first solo trip, what advice do you have for them? It’s not as tough as it seems. Just go ahead and take your first step in the right direction. Trust me, it’s wonderful to be in a new city each week. Well, lets have some fun. 1. 3 'must-haves' on a solo biking trip? A single smile can act as a catalyst for any conversation. When you’re on the road, you’ve to be open-minded and a smile can definately kickstart a friendly conversation. 2. Have you met any interesting guy on-the-road? My ‘Ducati' is a priceless possession that I own. It helps me in speaking to a lot of motorcycle enthusiast on the road. But if you’re asking if i’ve found “love” on the road, I haven’t but I’m open to seeing where it goes. 3. What if the world was coming to an end, which place would you ride to? Wouldn’t Mars be a great place to go off-roading? 4. 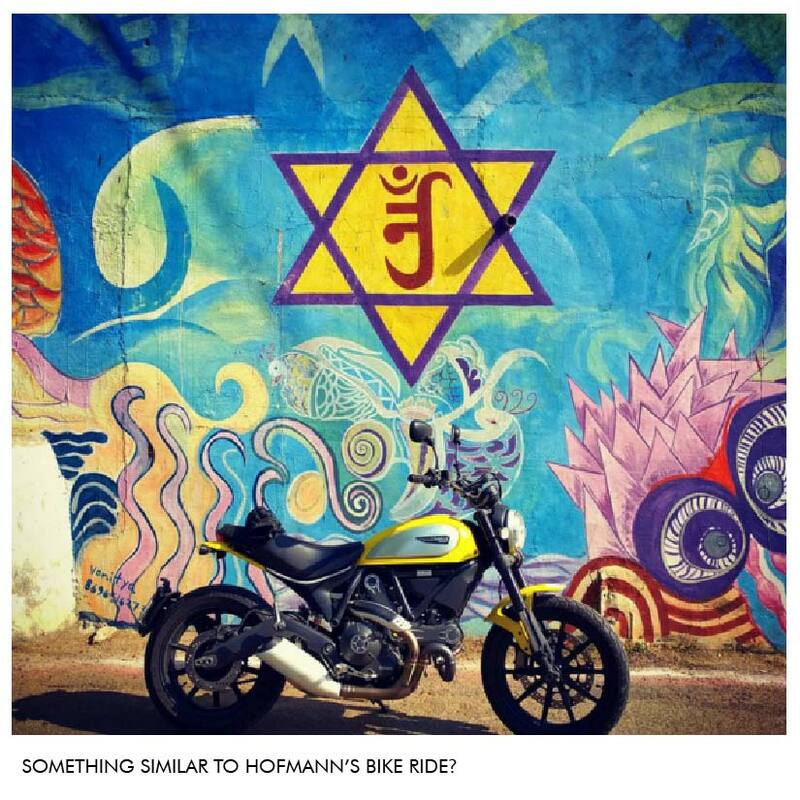 What’s your preferred playlist while riding? When I am riding, it’s like I’m solving a jigsaw puzzle with so many thoughts zipping through my head. And a few minutes later, I’m a peace with myself so I don’t require any music. But once in a while, I play “Turn the Page” by Metallica in my head. 5. Is there a place you haven’t been yet and can’t wait to go? The entire of North East, Spiti and Uttarakhand is high on my list. After I’m done doing that, I want to pin the entire world map. 6. What’s your biggest travel regret? This is when the photographer in you takes over and you end up not enjoying the current moment. For me, it’s always the one that I’ve ridden recently. It would be NH-15 (connecting Samakhiali in Gujarat to Pathankot in Punjab).